Give your dog a bone! 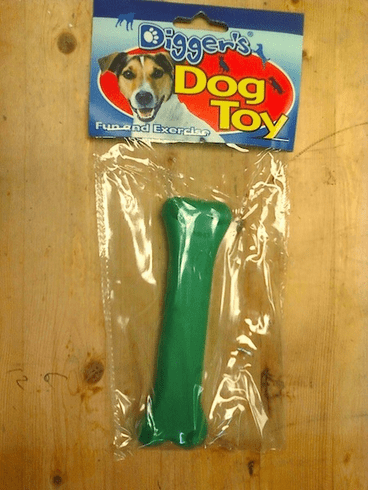 This toy is made of a durable rubber that's great for your dog's teeth. Measures 5"